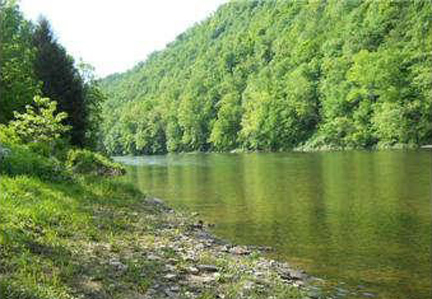 In this area you can choose waterfront, country living, hilltop with spectacular views and in-town. The houses below reflect all three. The best thing of all, these lovely properties are priced right! Best house bargains in Preston and surrrounding counties. Please note that we do not sell real estate. 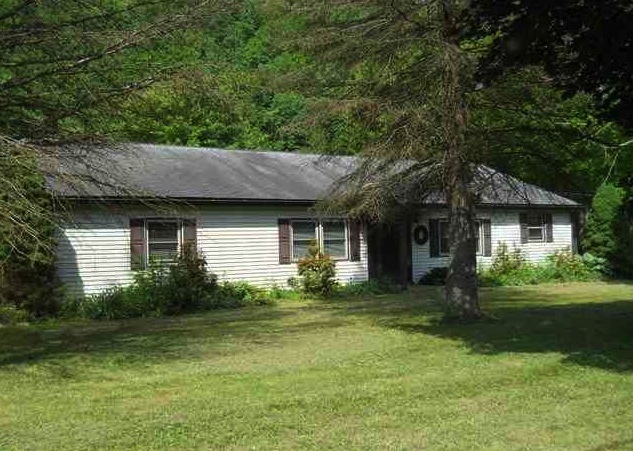 Our web site shows properties offered by owners and real estate agencies in the greater Rowlesburg area. 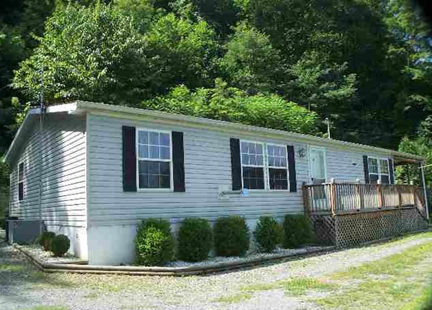 Potential buyers will need to contact the owners or agencies for more information. 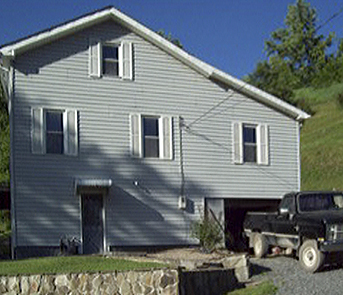 Great house for sale in Manheim (Rowlesburg New Addtion). The house has been completely remodeled. The only thing it would need is carpet, linoleum, tile or what ever type of flooring the buyer would want. The property is being sold by the owner, Barry Knott. Please call Lisa Warnick for more information at 304-454-2468. MORE TO COME AS INFORMATION IS FOUND! Immaculate, appealingly updated ranch in a delightful setting. 3 bedrooms, laundry area conveniently located in spacious bath. Outdoors, enjoy the pool and sweeping views from front and back porches. Detached garage with storage. On the "Bricks" overlooking historic Canon Hill. This is for sale by Homes & More in Kingwood. Call: 304-329-4559.